Indian Government’s move to demonetize old 500 and 1,000 currency notes, brought about a QR Code payment revolution in the country. From street hawkers to public transportation, everyone used QR Codes to accept payments via e-wallets such as Paytm and Mobikwik. Though things have fallen back in place and cash is now freely available, many people are still opting for QR Code payments. This trend did not go unnoticed. Soon, the Indian Government launched two QR Code based UPI apps—BHIM app, a bank-to-bank payment system, and Bharat QR, a common QR Code for payments. The QR Code payment trend is only getting stronger with the latest announcement from Tata Power. In August 2017, Tata Power became the first Indian power utility company to adopt a QR Code payment system. The company is set to add QR Codes to all their electricity bills in Mumbai. The Tata Power QR Code payment system is linked to the United Payments Interface (UPI). Consumers can scan the QR Code using their BHIM app or any other UPI based app to make a payment. Though commonplace across other industries, Tata Power is the first to introduce QR Code payments in this sector. 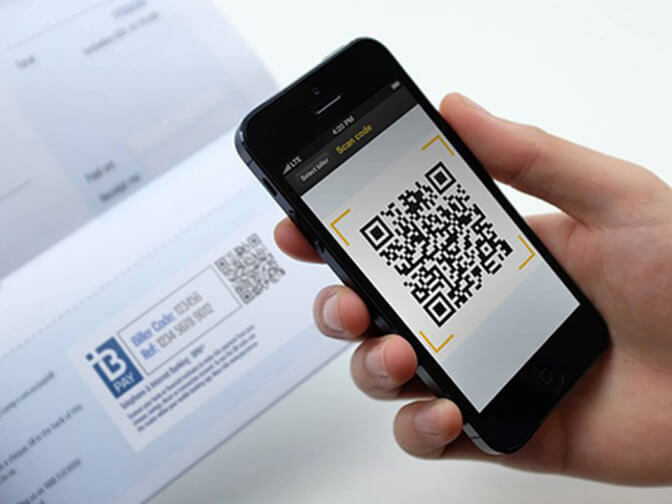 By scanning the QR Code, consumers will also be able to view their bill details, allowing them to make an instant payment. With the new payment system in place, consumers would not need to visit the Tata Power bill collection center or customer center to clear their dues. Also, since the QR Code contains all the required details, the customers do not need to manually enter the amount. What’s more is, with the payments being UPI based, the consumers will not need to separately enter their credit/debit card details.